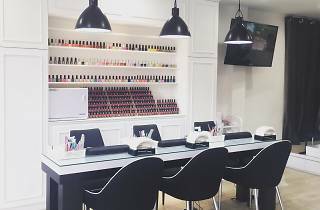 The Nail Artistry is an unassuming space with floor-to-ceiling windows, plush seats and a huge TV screening the latest blockbuster. 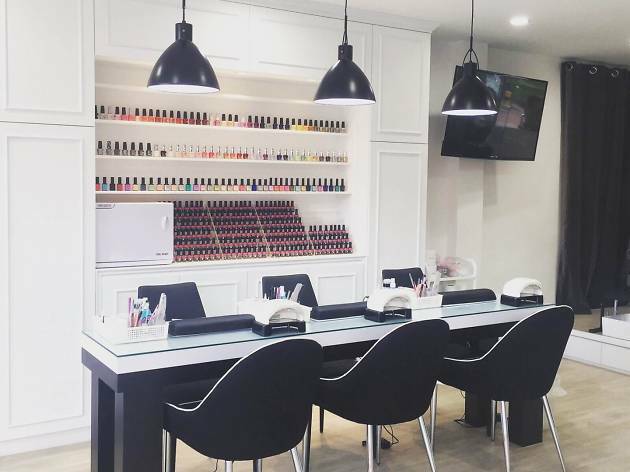 Basic services include manicures (from $15), pedicures (from $35) and spa treatments (from $30). 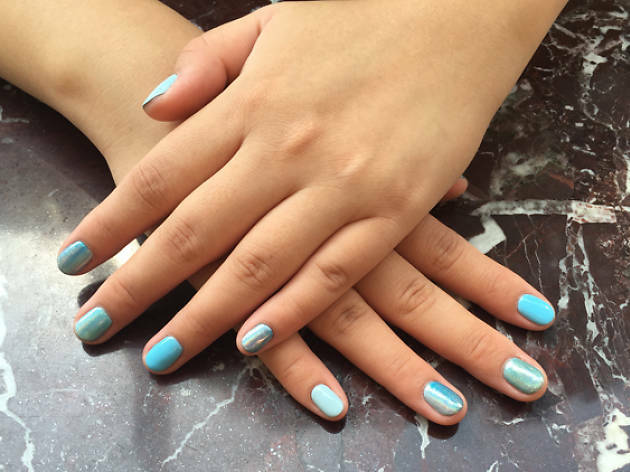 The manicurists are flexible with requests, but check out the salon’s Instagram page for its innovative and trendy designs. 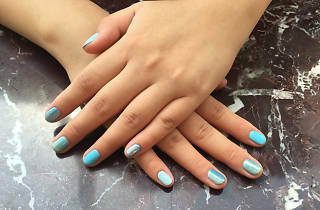 You can also request for hand-painted characters such as Totoro or Pikachu on your nails. If you’re feeling peckish or waiting for someone to finish their manicure, there’s a café on the premises that offers light bites such as breads, croissants and cakes ($1.50-$7.50), and coffee ($3-$6).